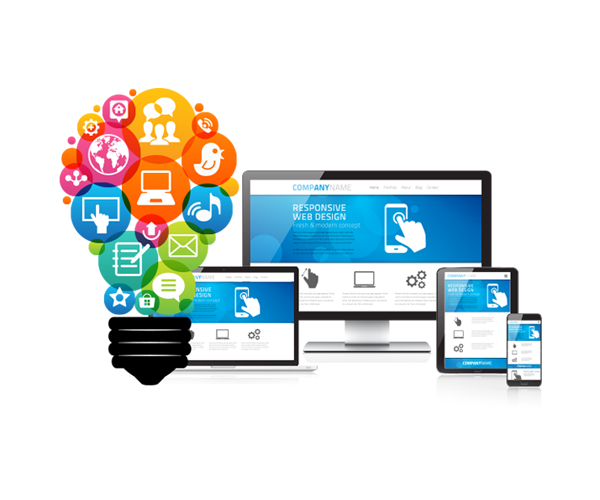 Satya Web Solutions is the all-in-one platform to build a beautiful online presence. 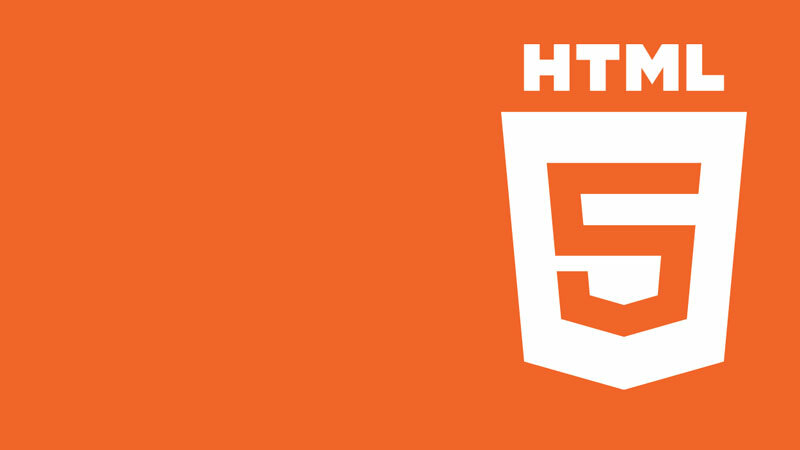 Leverage the power of HTML5 to build effective and faster websites and applications. Over a decade of experience has provided SWS with expertise in developing business applications from scratch. 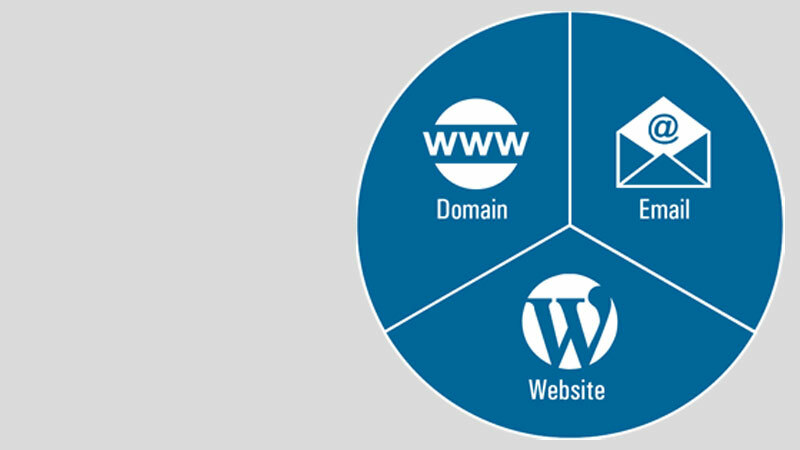 Buy and host your domain name securely with SWS. SWS specialises in developing websites, portals, intranets, e-commerce solutions, web/online applications, mobile app development, seo, smo and digital marketing that are distinct for their superior information structure, quality design, streamlined functionality and ease of use. Social media, such as Facebook, LinkedIn, Twitter, are widely seen as meeting places for people across the world. However, social media are also centers where information, content and opinions about brands and products are shared. Effective (SMO) is aimed at harnessing the power of social media to promote businesses and brands. Digital Marketing refers to the use of the digital media in order to promote, sell or buy products and services to the consumers and businesses. In the present times it is more often than not referred to as the online marketing or web marketing where there is an increased effort by the businesses to get the customer involved. SWS develops effective websites that add value to its customers’ business. Functionality, usability and flexibility are of prime importance, and form the basis of the website’s architecture and design. The company believes in creating an exceptional online identity for its client’s brand, taking immense care to address details in design and programming. 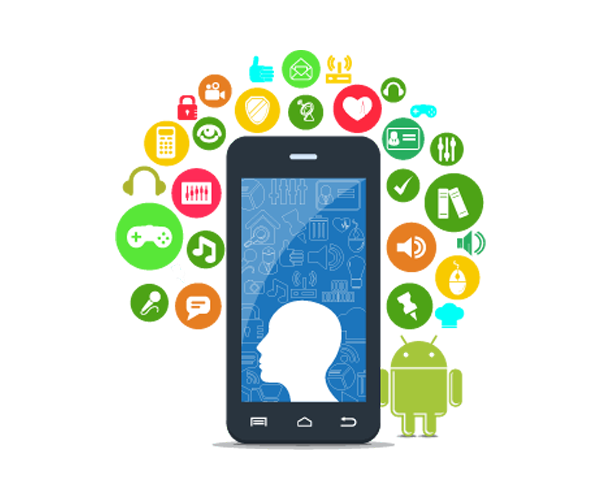 Every good business knows that the mobile app market is thriving. We can help your business reach its highest potential by developing highly intuitive, highly stable apps that will boost customer engagement and enable fast communication for your business. 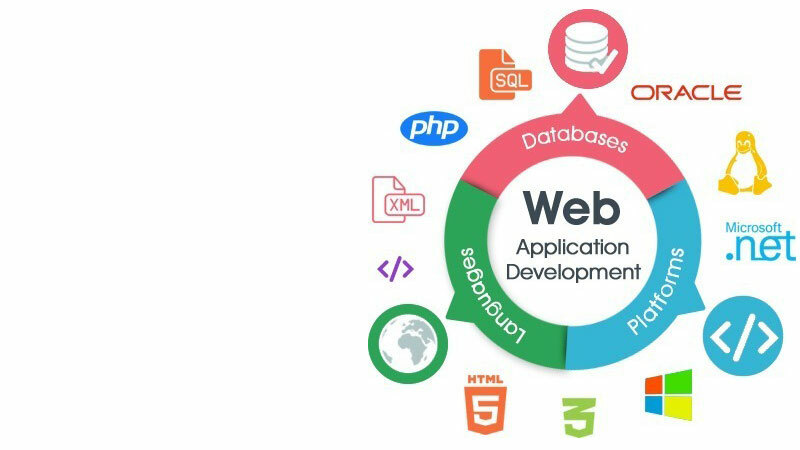 SWS has a thorough approach to application development. The first step is strategy formulation, which then forms the base for designing and building the application. Our data-driven decision making method allows for us to work with an analytics-based approach. We know that there are many website developers, but we are one of the most trusted developers. We don’t doubt why. We are able to grow and updated for that matter. Our relation with clients grow slowly but surely becoming one of the reliable IT partner in the world. © 2018 SWS. All rights reserved.